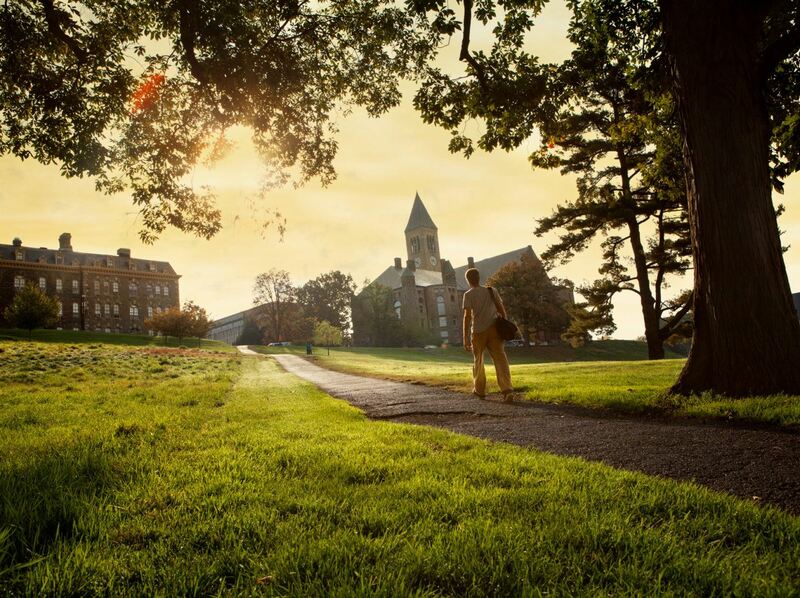 Giving to Cornell from international assets is easy, and we're here to help. 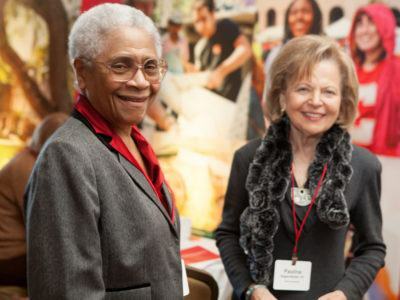 Your support makes a powerful difference in Cornell's ability to fulfill its mission. The Cornell University Foundation (UK) Ltd makes giving for UK taxpayers and those from some European countries hassle-free and tax-efficient. In most cases, giving through the UK Foundation will be the most tax-efficient way to give for individuals liable for taxes in the United Kingdom, or the UK and the U.S. Gifts to this UK-registered charity are also recognized by the Internal Revenue Service. Relief may be available in both countries for the same gift. Gifts to the foundation may be eligible for Gift Aid, a form of UK tax relief. Note that higher- or additional-rate UK taxpayers may be entitled to claim the difference between the higher- or additional rate of tax (40% or 45%, respectively) and the basic rate of tax (20%) on the total, or gross, value of your gift to the UK Foundation. Download our FAQ to learn more about the foundation (PDF, 88 KB). Ready to make a gift to the foundation? Cornell University Foundation (UK) Ltd.
To talk to our foundation’s representatives, please contact Eileen Flood at 020-7502-2813 or ebf47@cornell.edu. To talk to a Cornell University officer, contact Todd Clark at 607-254-6256 or tmc225@cornell.edu. Cornell's alumni, parents, and friends are extraordinarily generous in giving back to the university and stepping forward to help others. Have a question about making gifts with other international assets or need more help? Let us help you. 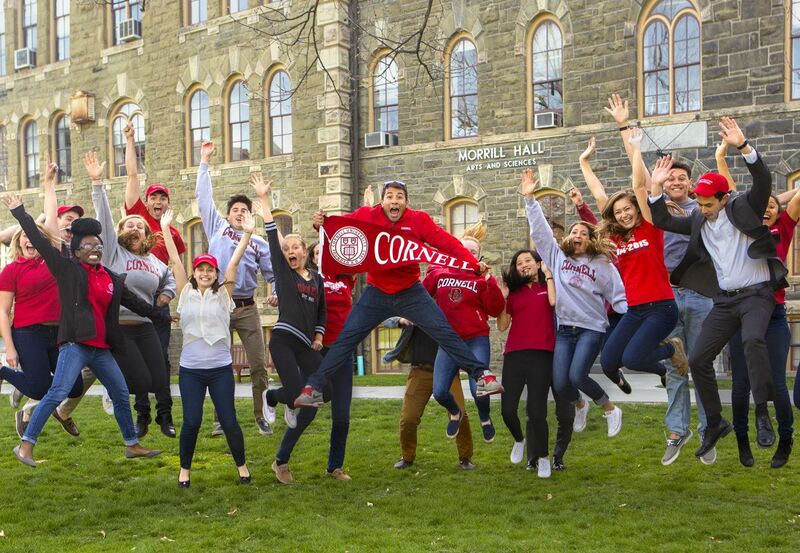 To talk to a Cornell University officer, contact Todd Clark at 607-254-6256 or tmc225@cornell.edu. Make a difference, honor a loved one, give back, help today's students and faculty—there are many reasons to give. What is yours? Annual funds provide immediate support for urgent needs and new opportunities. Turn ideas into action or help fill a gap.